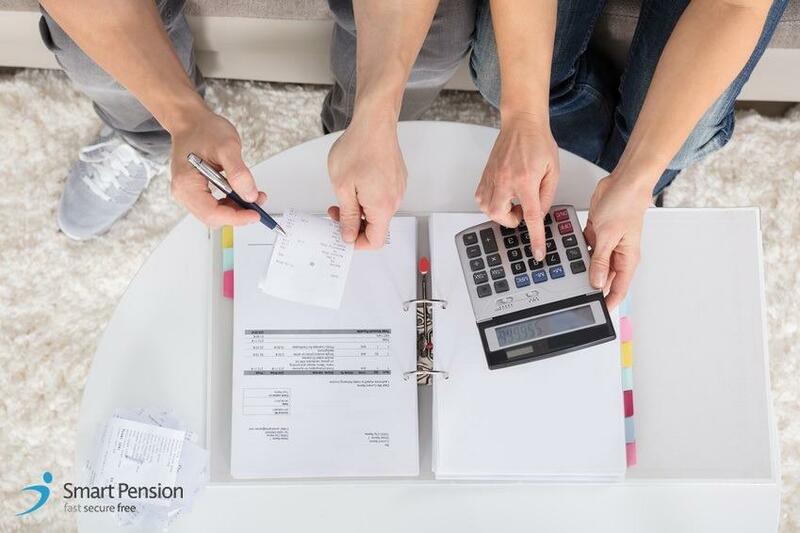 On this page you will find our clever interactive tool, the Pensions Income Calculator, which allows you to estimate how much more your pension could pay out per month when you retire. Our Interactive Pensions Income Calculator forecasts how much more you could receive monthly when you decide to retire by looking at how much extra you can currently afford to put aside into your pension each month. How much your pension is worth or how much extra pension income you have each month upon retirement all depends on the pension contributions that you make now up until you retire. The more you are able to contribute towards your pension pot, the more you&apos;ll have to provide you with security in the future. the value of how much more you want extra per month at retirement (see figure in the white circle to the far right) to find out how much more you will need to contribute monthly now up until you retire (see figure in the middle white circle). For example, based on a 34 year old female, if you can only afford to put aside an extra £10 per month now right the way up until you reach the age of 65, this will give you an extra £69 per month at retirement for as long as you live. Another example is, based on a 40 year old male, if you want to achieve an extra £460 per month when you retire, you will need to pay in an extra £86 per month now up until the age of 65. Have a go at our Interactive Pensions Income Calculator above and see how much bigger your pension could be.